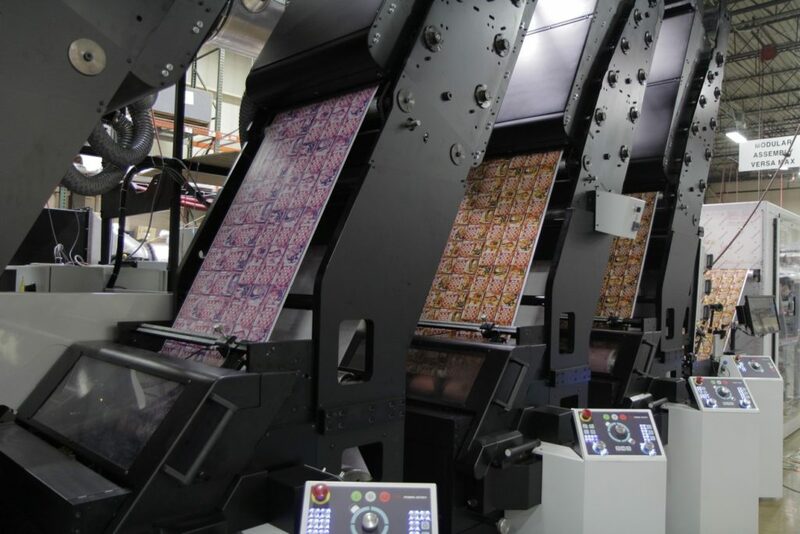 Flexo Press | Versa Max | Mark Andy Inc.
A completely customizable press that can be designed to meet your specific mid-web market needs, Versa Max delivers unmatched print quality, setting the standard for game and lottery application excellence. 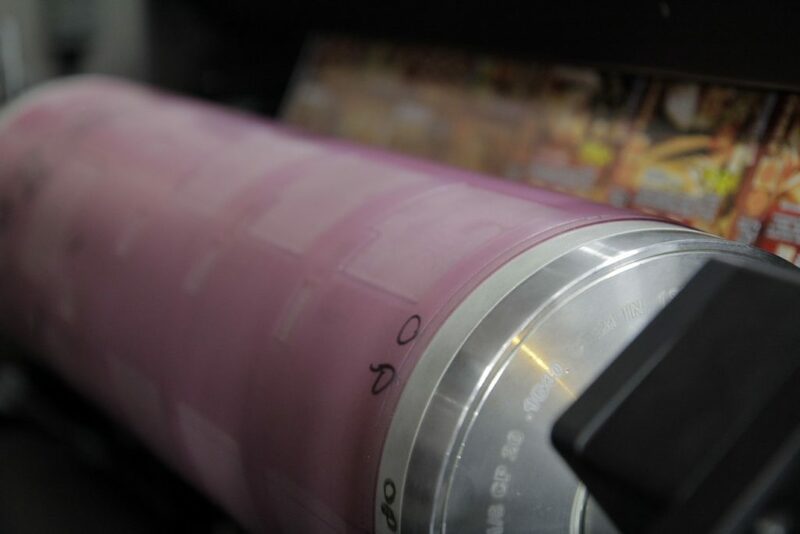 Incorporating techniques such as cold foil stamping, micro text and security printing, variable data imaging, security and scratch-off coating in a single-pass, Versa Max is custom built for lottery requirements. 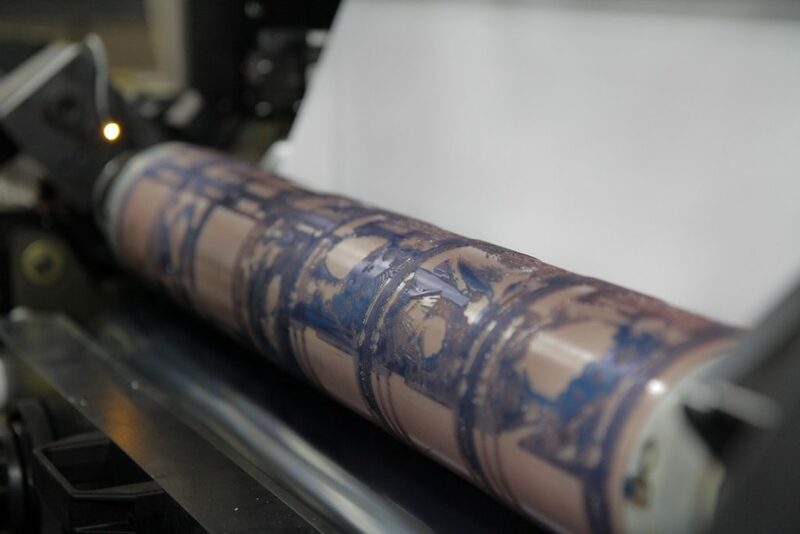 Combining high production speeds with top quality printing across a variety of substrates, Versa Max was developed to meet customer and industry demands. 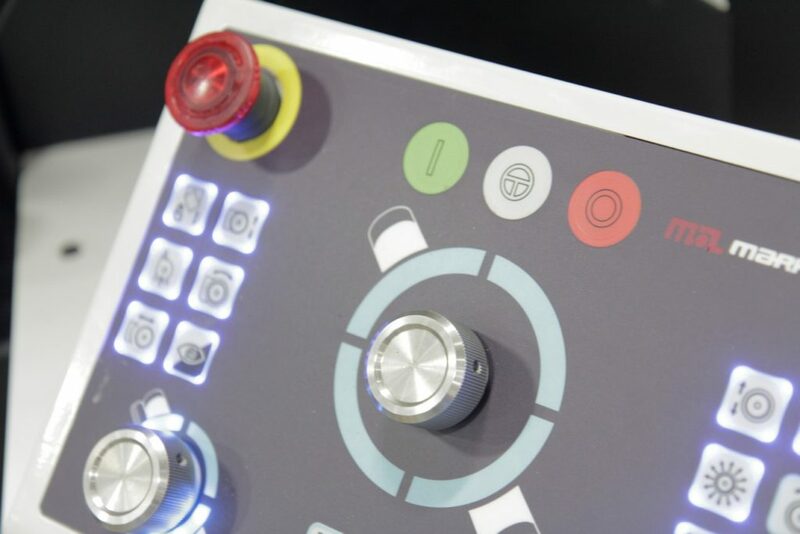 Intuitive operation controls, pull-out drawer design, simple ink chamber removal and installation, and intelligent registration and impression control. Repeatable print quality at 1200 fpm (336 mpm) is standard with Versa Max. Automatic gauged pressure settings produce correct impression instantly. Immediately put jobs into register with web dynamics control and auto-register job control. 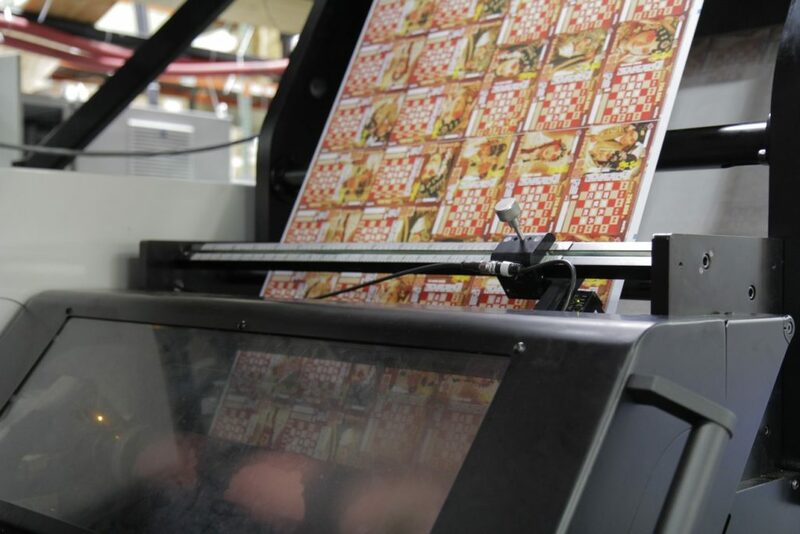 Looking to manufacture high-quality printed packaging at low unit cost? To get in touch with one of our representatives and receive a custom Versa Max quote, simply fill out the form below. Quick changeover times means more jobs can be run on the mid-web platform, increasing capacity for lottery applications. Unique press architecture minimizes ink waste and 10 inch (254mm) minimum repeat reduces plate costs. Increases efficiencies and maintains peak tension for lottery and gaming applications. ProLED UV LED curing systems are unique to Mark Andy technology.